Portions of this article were first seen in Australian Dressmaking with Stitches magazine – Volume 22 No 5. Collars make a statement and give garments a great style lift. 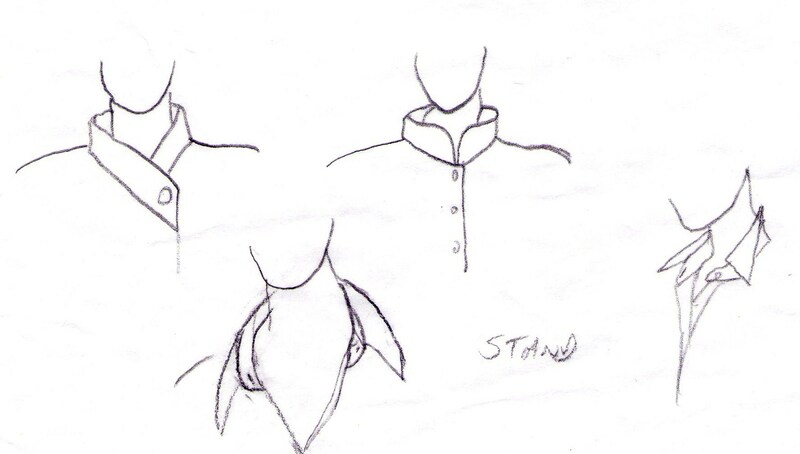 They frame the face of the wearer and I hope that using these tips will help you create a beautifully finished collar. It is worth trying a few different styles to find the one which suits your face. Because most collars have a seam at the outer edge, a great opportunity presents to include contrast or matching piping, edging lace or scalloped braid to really make the collar a focal point of garments. 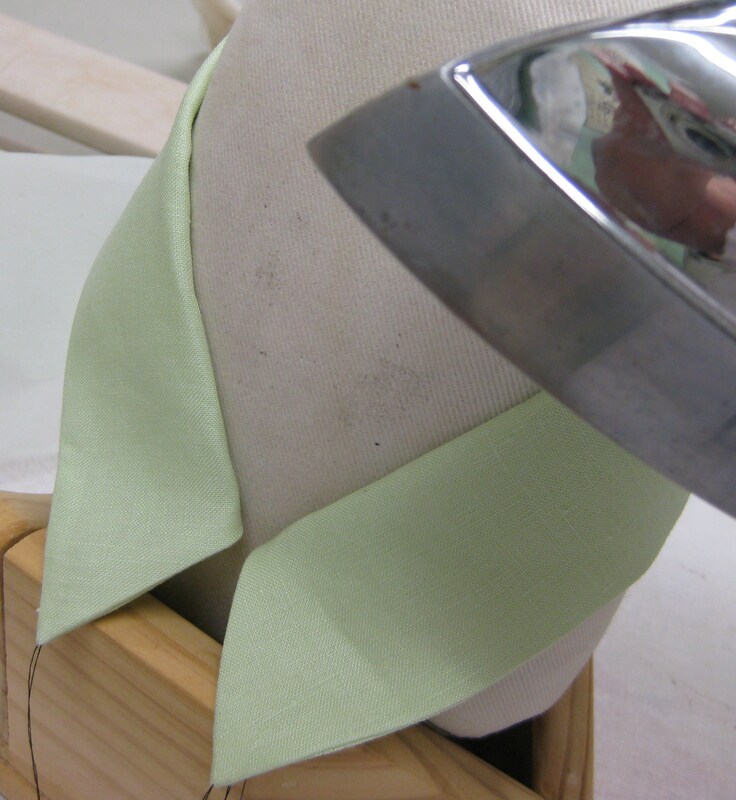 Most collars require inner support so that they will hold their shape for the life of the garment. 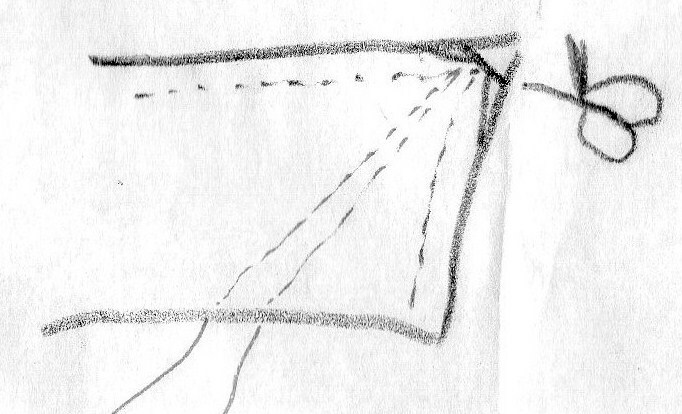 This support is usually provided by interfacing. There are many interfacings on the market and, from my observations, much confusion about how and where to use the different types and weights available. 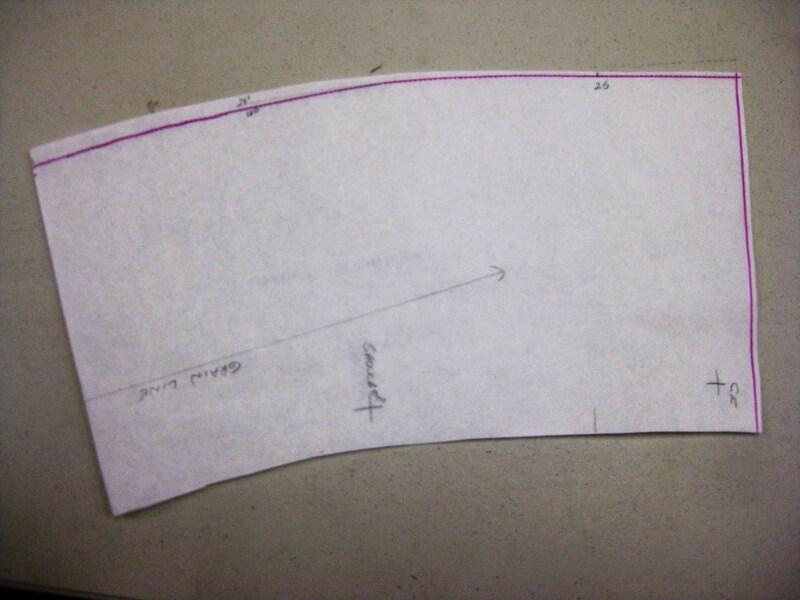 Tip: Always test the interfacing on a scrap of your garment fabric cut on exactly the same grain as your pattern piece before working on your garment so that you can assess its effectiveness in giving the support needed for your particular fabric. 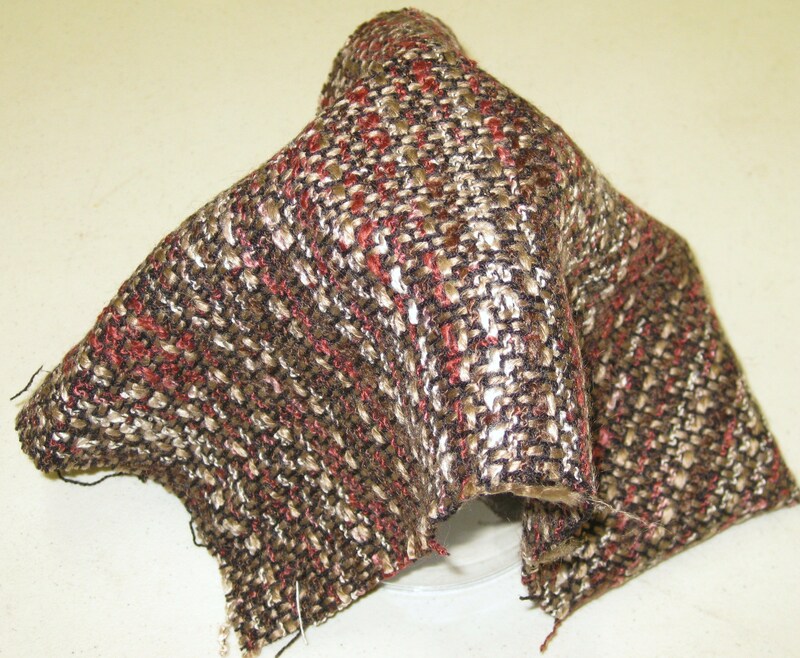 The pattern guidelines will usually say to interface the under collar only; however, if more support is necessary because of the weight of the fabric or style of the collar, it can be helpful to interface both collar pieces – perhaps a lightweight woven fusible on the upper collar and a slightly heavier knit fusible on the under collar. The possible combinations are endless which is why testing a few different interfacing applications is so important in finding what will give you the result you are after. 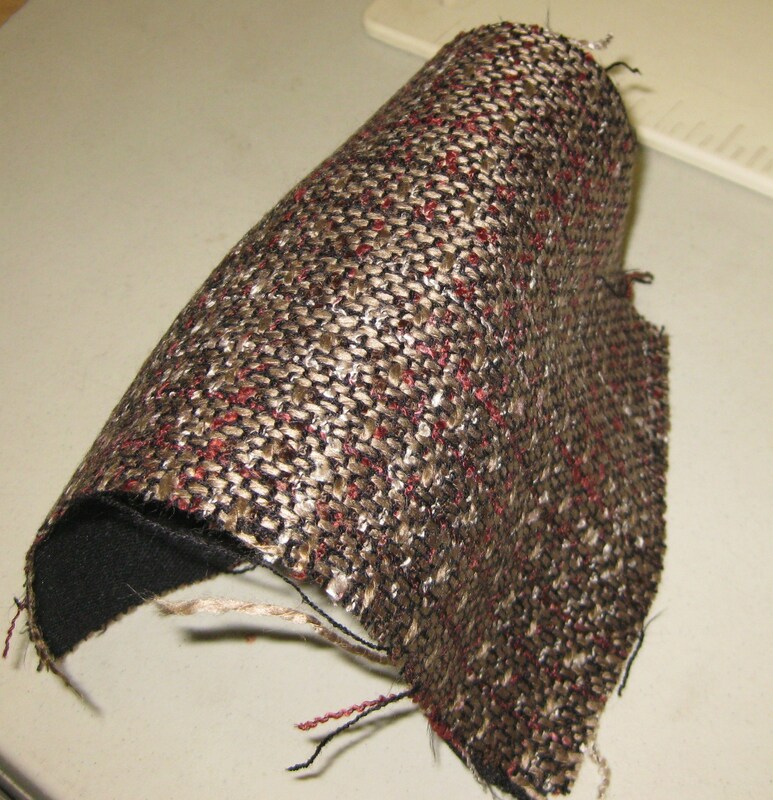 Tip: It is often useful to layer interfacing if more support is needed. Simply fuse the first layer and allow it to cool and dry and then apply another layer for either the whole collar or the middle of the neck area to keep the collar standing in place if the fabric is floppy. For a shirt collar, I would recommend using a fusible cotton batiste interfacing cut using the same grain line as the collar pieces. In the case of a sheer or silky fabric where fusible interfacing is not appropriate, silk organza also cut from the same grain as the collar pieces can be hand tacked within the seam allowances and before the collar is constructed. While not as common in today’s fashion, flat collars are an interesting addition to the neckline of a vest or a summer dress or top, especially when a contrasting colour and lighter weight fabric are used. They can circle the whole neck or be applied to the front section of the garment only. 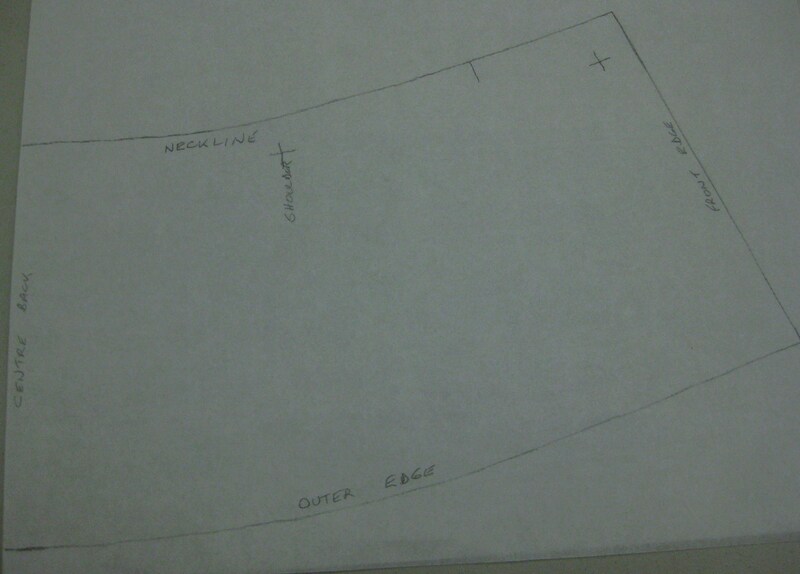 You can also use virtually any shape for the outer edge, for example scallops, points, square corners or sailor collar. 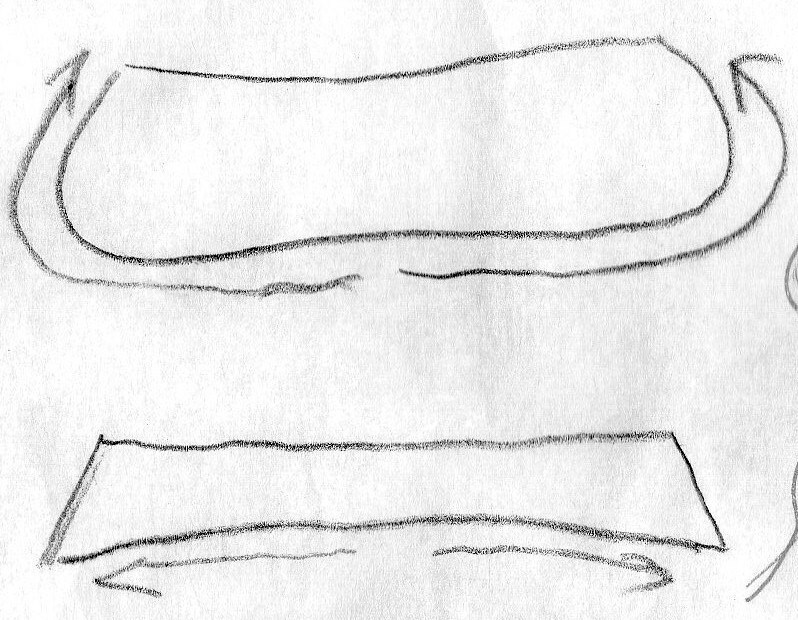 They exactly replicate the shape of the garment neckline and should lie flat against the garment. 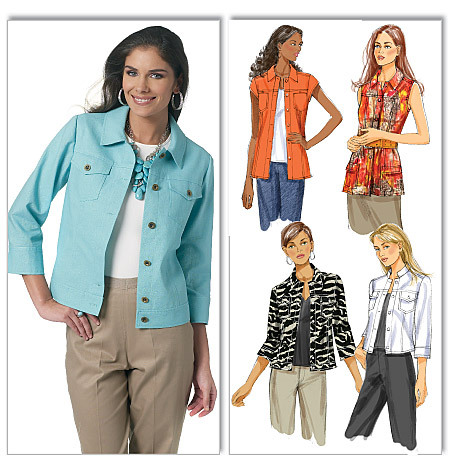 Depending on the fabric being used, they quite often do not need the support of interfacing. To keep the collar soft and sitting flat against the garment, a lightweight fabric lining fabric can be used as the under collar. Fine cotton or silk organza are good choices for this purpose. The neckline is either finished with a facing or using bias binding for a neat, smooth finish. 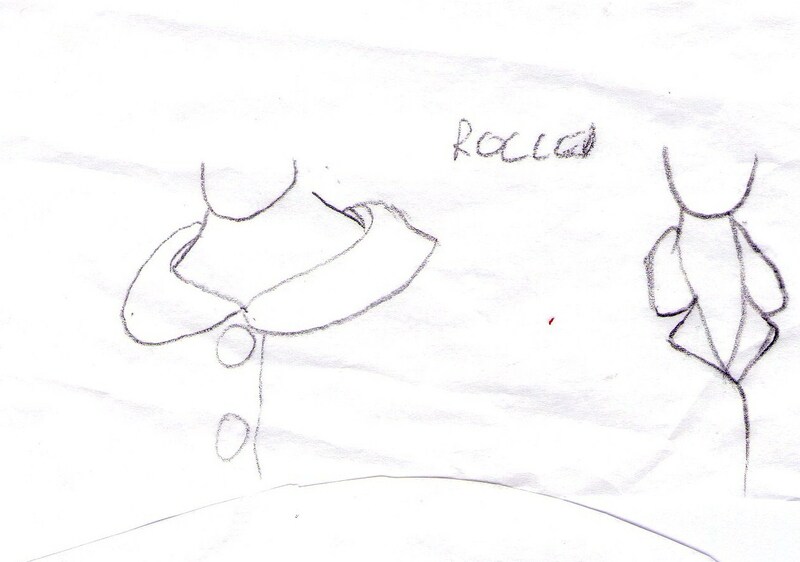 Some patterns will have two separate pieces for the collar – an upper collar and an under collar. 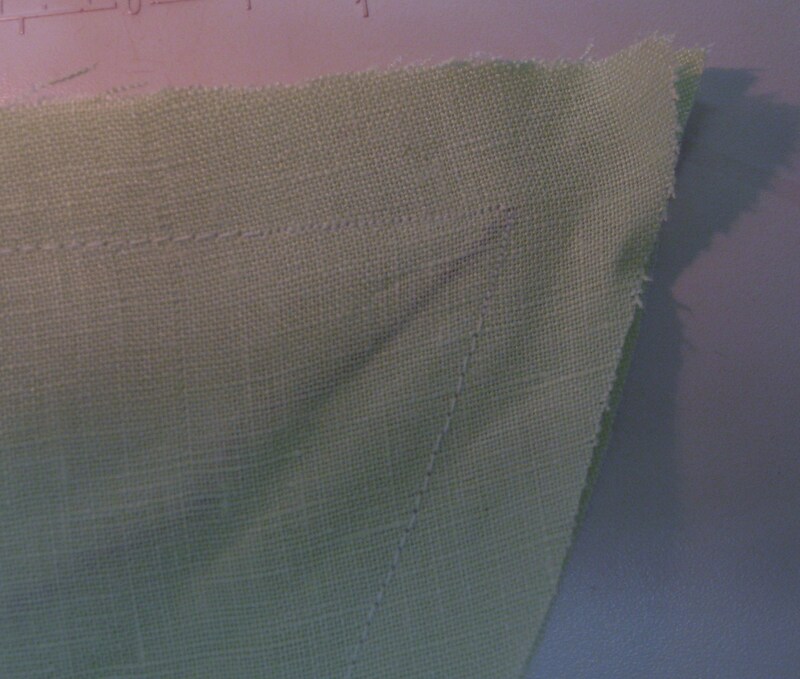 The upper collar is slightly wider in the centre back section to allow for the turn of the cloth. Collars made using a slightly smaller under collar roll nicely and do not allow the under collar to show at the outer edge. 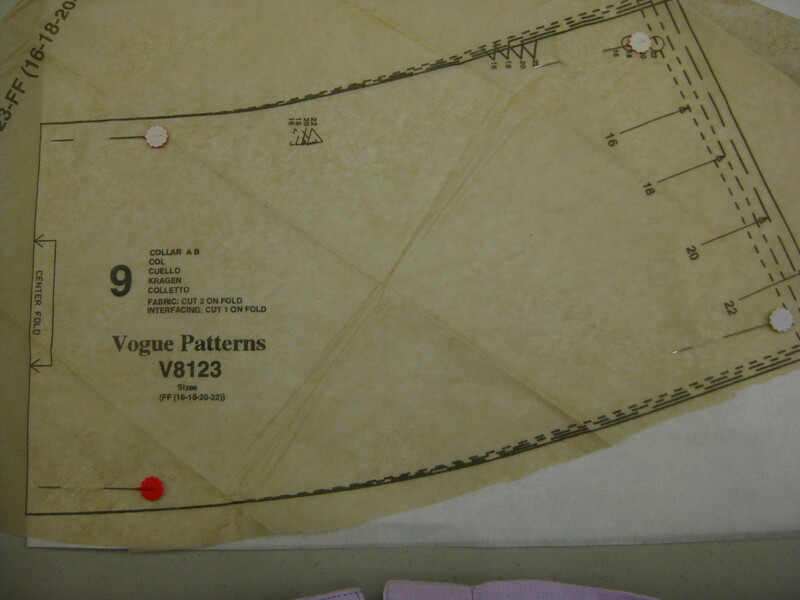 If your pattern has one collar piece which is to be placed on the fold and cut twice, it is a good idea to trace the pattern piece on to a folded piece of greaseproof – place the fold line marked on the pattern on the fold of the paper, pin in place and cut out – this gives a pattern piece for the whole collar which can be cut on double fabric, making it much easier to have accurately cut pieces. Tip: Marking and naming the match points on your pattern is a great help in working out what goes where when putting the collar and neckline together. Collars can be cut with the grainline parallel to either the crosswise or lengthwise grain or even on the bias when using a plaid or striped fabric. If you decide to change the grain line in this way, be sure to cut your interfacing on the grain line suggested in the cutting layout so that the collar will sit as intended. 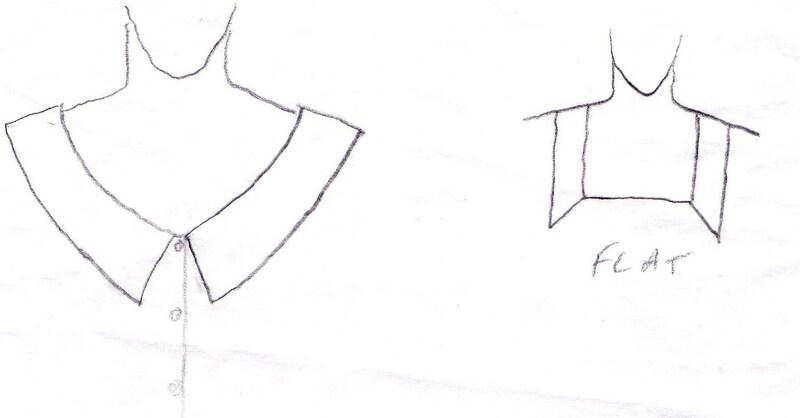 To achieve a separate upper and under collar when the pattern provides only one piece for both, trace a second copy of the collar and mark it “under collar”. Trim a scant 3mm from both ends of the collar. Mark the centre back and measure and mark a point up 6mm* (see Tip below) from neck edge and reshape the neck edge. 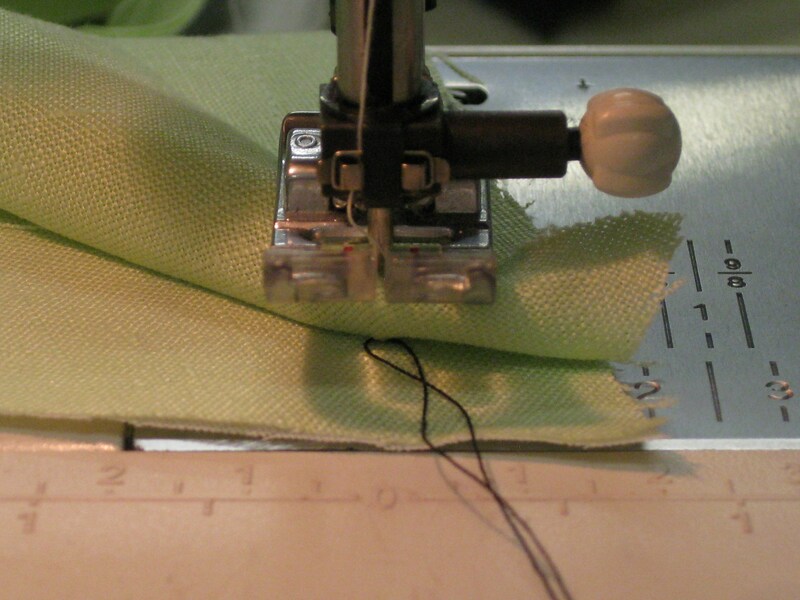 Tip: The amount removed from the neck edge is determined by the thickness of the fabric. * For lightweight, remove 6mm and for thicker fabric as much as 12mm. To test, cut two pieces of fabric (on the same grain); stitch one edge together; grade and press the seam and fold the joined pieces in half. Have a look at how much difference there is on the width of the upper fabric – this is the amount of the turn of the cloth. Standing collars usually sit slightly away from the neck and can vary in width. Checking the width of the finished collar before proceeding will result in a garment that is comfortable to wear as sometimes these collars can be too wide for the wearer. These collars are applied directly to the neckline and are self-finished – the inside neckline edge is folded under and stitched in place, removing the need for a facing. In the case of shirt collars, the collar band should sit close to the neck when the button is fastened (even if the garment is to be worn with the neckline open). The collar is sandwiched between the top edges of a standing collar and the inside neckline is finished in the same manner as above. Directional sewing is important for a symmetrical collar so that both sides of the collar end up the same shape. Pin the upper and under collars together at centre back and stitch from centre back to neck edge. Turn the collar over and repeat on the other side. 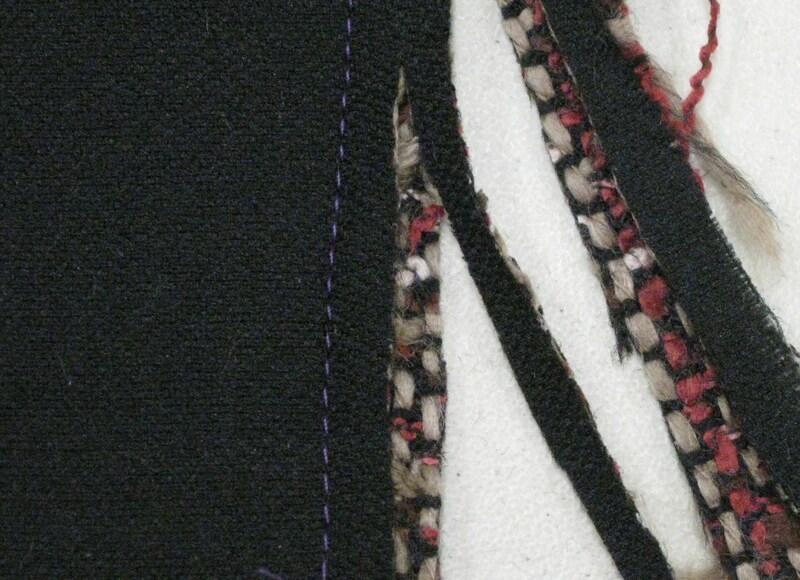 Seams need to be trimmed, graded, clipped and/or notched so that the collar edges will sit flat. 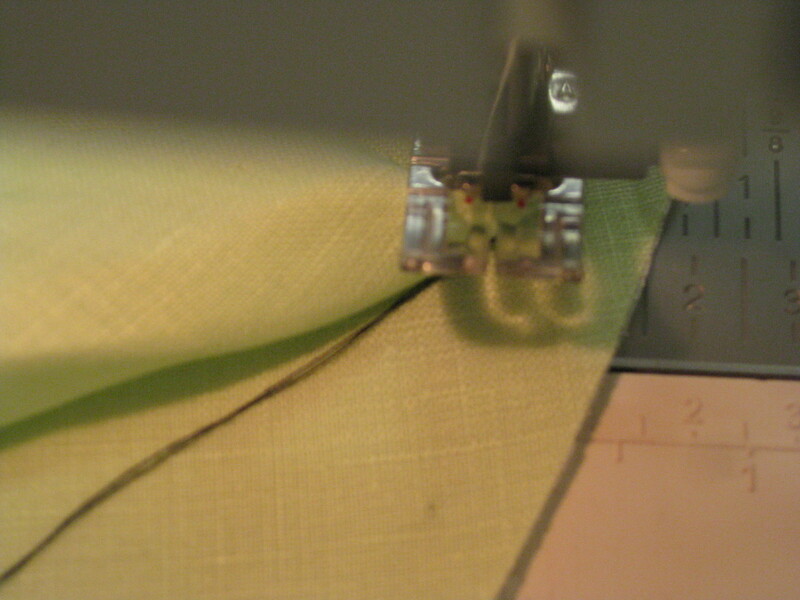 Press the seam flat as sewn and then press the seam open (using a point presser makes this much easier). Before collar is applied to the neckline, bring the neck edge of both collar pieces together and tack in place. 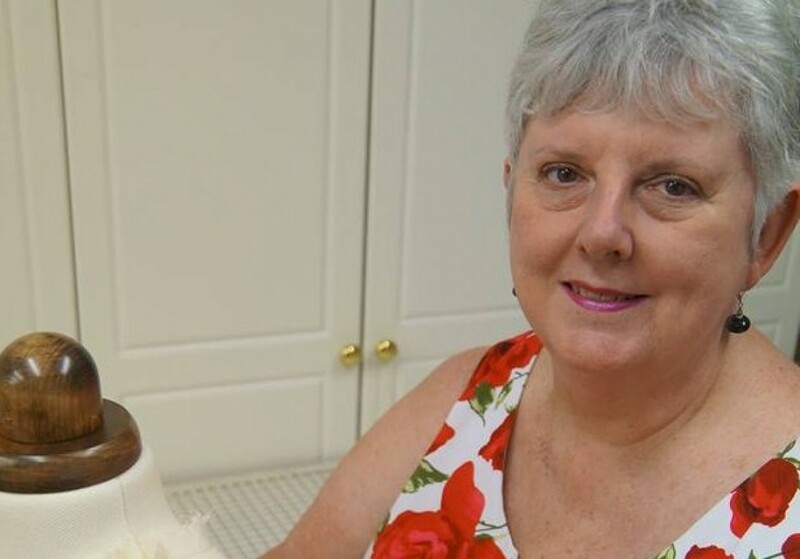 Pin the collar around a ham and steam to establish the roll of the collar – allow to dry and cool thoroughly before removing the collar from the ham. Wrap thread back around the needle and take stitch across the corner. 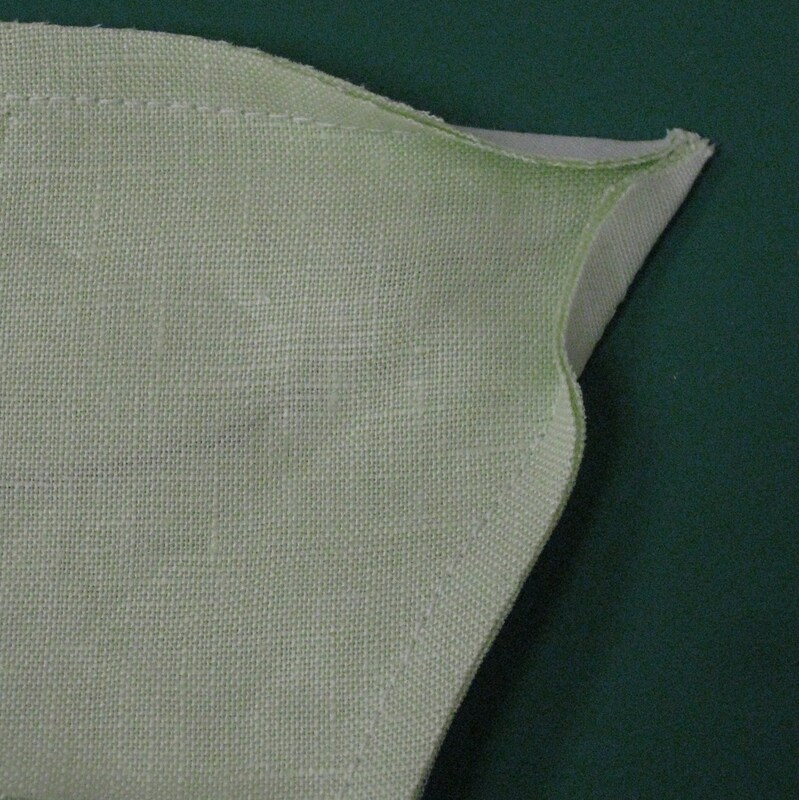 Stitched collar – small stitches around the point reinforce the seam which is clipped quite close to the stitching. Tip: Tacking the collar and facing in place by hand before stitching makes it easier to manoeuvre easily around the neckline with no pins in the way. 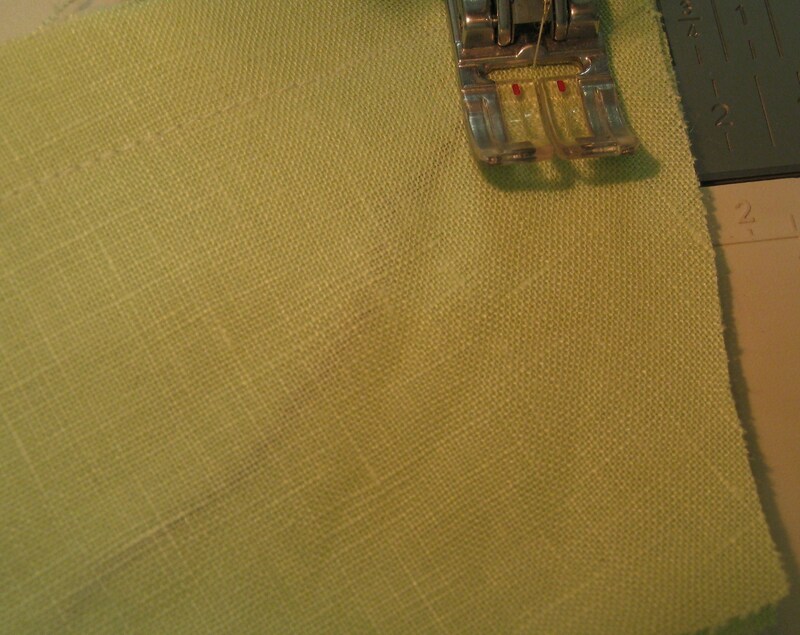 Tip: When using lightweight or sheer fabrics, bias tape can be used in place of a facing. Simply tack collar to neckline as above. Open out one folded edge of the bias tape and place right side of bias tape against upper collar with the crease on the bias tape along the seam line. 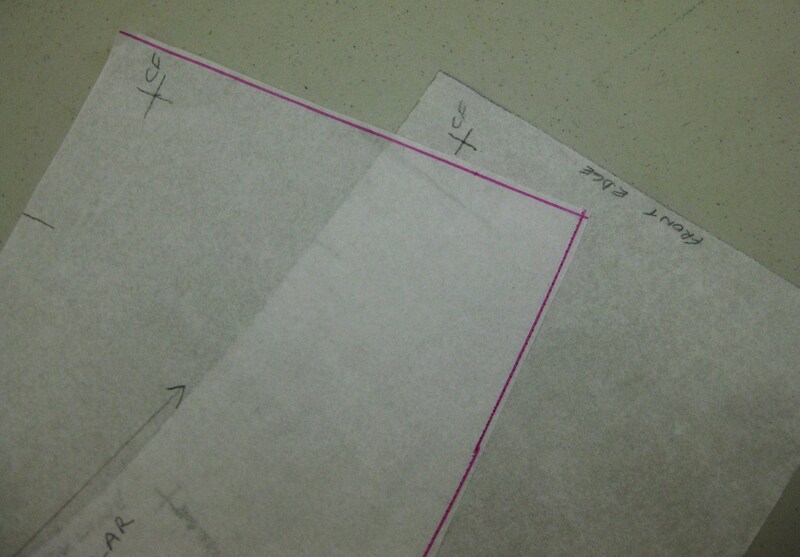 Stitch the tape in place and trim seam allowance. 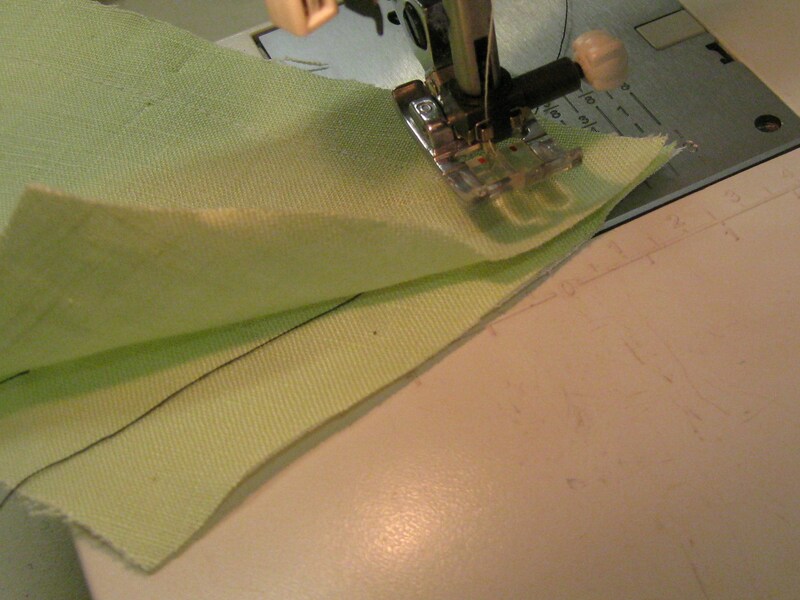 Roll the tape to the inside of the garment and either machine or handstitch to the garment. 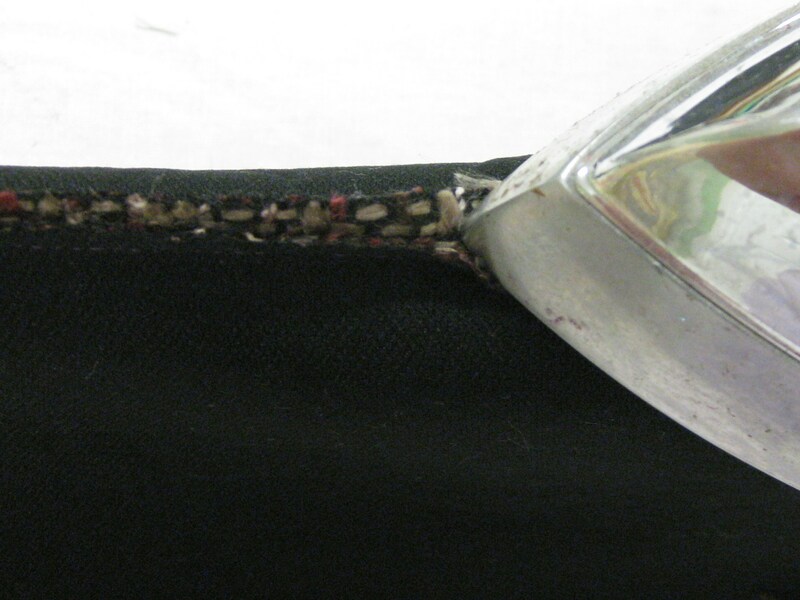 The collar will hide the stitching when the garment is being worn.